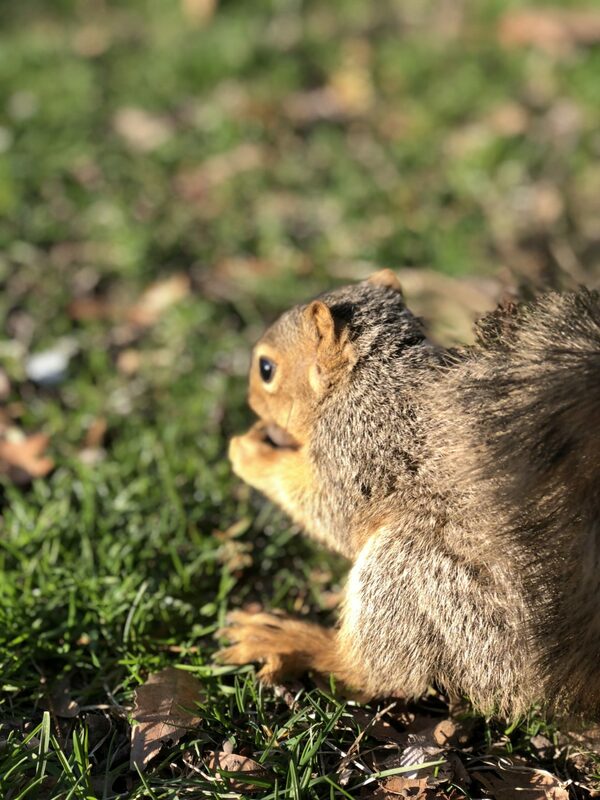 Little furry brown critters with big bushy tails run all around Truman State University’s campus. 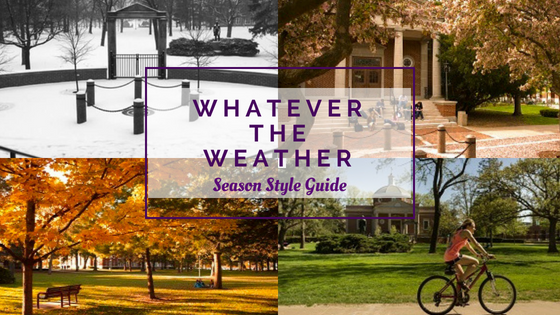 Whether they are eating acorns or playing in the trees, there is not a day that goes by when you won’t see squirrels on campus. Unlike most squirrels you may have noticed, Truman has incredibly friendly little ones that are not afraid of humans. Fear not they won’t touch you, and if you get too close, they are bound to run away. But they are well known for hanging out on the sidewalks and all around the Quad. Squirrels are a very common rodent in the United States and can be seen throughout the entire Midwest as well as in most of the fifty states. 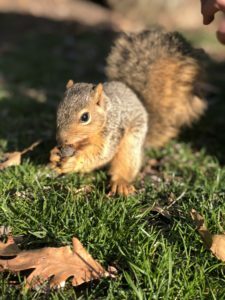 While squirrels are a staple on many American campuses, they can be quite uncommon in other countries, so Truman student’s opinions on them vary. Chisom Onyekwere finds squirrels to be cute and fun to watch. She doesn’t mind them since they have never bothered her. She commented, “In Nigeria, we have lizards everywhere, so the squirrels don’t bother me, because I am used to having animals around.” Many students here are indifferent to the squirrels such as Pasindu Tennakoon Mudiyansel who doesn’t have a strong opinion on them. “I just don’t mind them,” he stated. While some students are indifferent, other students really love the little critters who are continuously playing high in the trees. 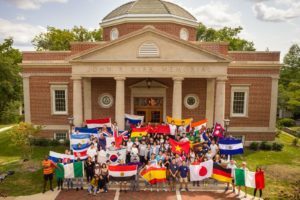 “They are really cute and it is fun to watch them play and run around,” said Brandon Lu, an international student from China. He also stated, “Just like Kirk Memorial, they are a part of campus, and I enjoy them.” Mercy Tee, an international student from Malaysia, had a very similar opinion to Brandon. At home, she lives in the city, so she rarely sees squirrels. For this reason she was surprised how many there were on campus when she arrived. “They’re so cute and friendly. It is so nice to see them running around here,” she said. 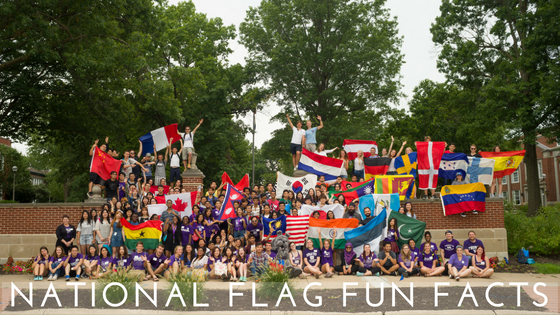 The bushy tails are a part of both Kirksville and Truman State University. So whether you are just visiting campus or coming here to study, take a second to look around you, there is no doubt you will see some squirrels enjoying the school too! St. Louis native studying nursing at Truman!